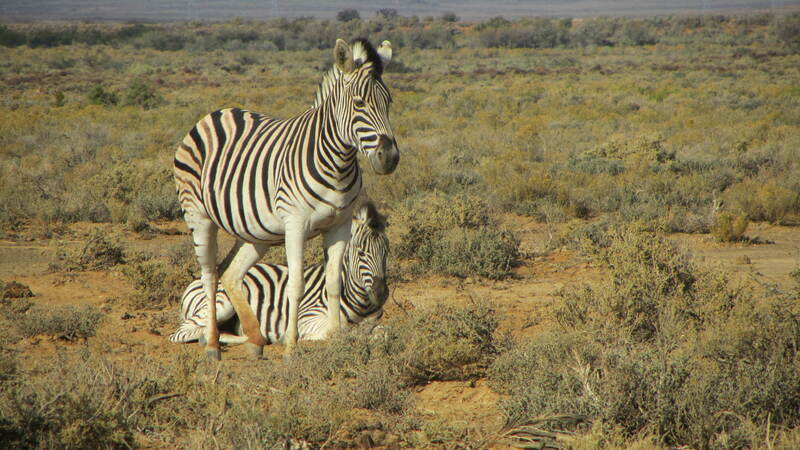 Day or overnight option with two game drives. On arrival you are welcomed with a refreshing drink before having an optional breakfast at the camp restaurant. 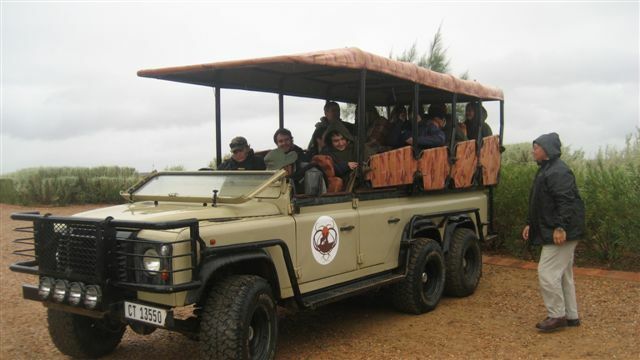 After breakfast it is onto the Lodges’ safari vehicle when you will be taken on a 2-3 hour game drive by one of the reserves experienced game rangers. 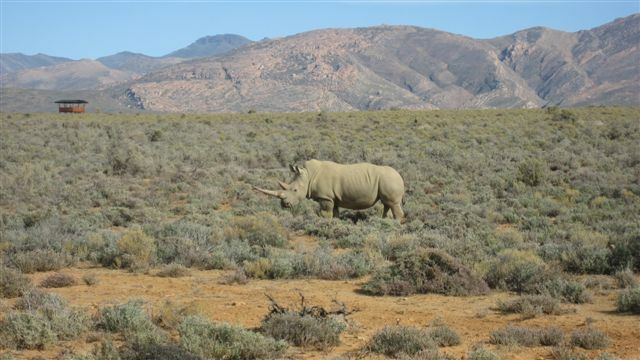 They will bring you close and personal to Rhino, Buffalo, Zebra, Cheetah,Giraffe, Lion, Eland, Kudu and many more animals. After the game drive there is a buffet lunch in the terrace restaurant next to the main camp. After lunch you can walk around the camp, go for a swim or visit the curio shop. We depart for Cape Town at approx 14;30 taking a leisurely drive back through a number of spectacular mountain passes with a few stops on the way to admire some wonderful scenery ,(and time permitting to do a bit of wine tasting). Arrival back in Cape Town at approx 6 pm. 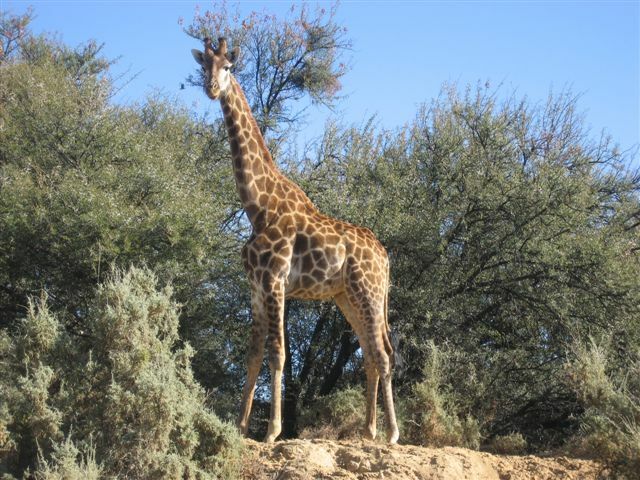 Overnight option: Alternatively you could choose to stay overnight in one of the luxury chalets on the reserve and enjoy a wonderful night out in the Karoo veld and get in some extra game drives. We depart at about 9 am on the first day taking a leisurely drive to the game reserve through some incredibly scenic areas. We arrive at the reserve in time for a lunch on the lodge terrace. After lunch we book into the air conditioned chalet and spend the afternoon relaxing around the refreshing pool. At 5 pm we go for your first safari. This is one of the best times to go game viewing as the sun goes down and the animals enjoy the cooler weather. 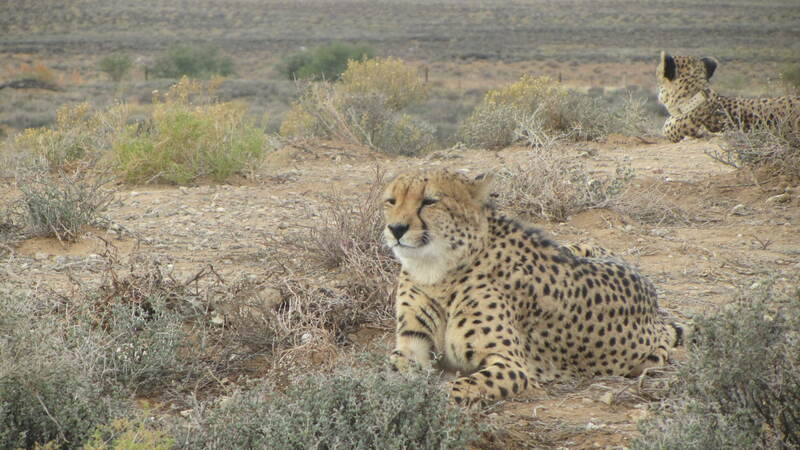 On the safari you enjoy sundowners whilst looking over the Karoo scenery. On return you have a wonderful dinner in the lodge restaurant. The next morning we are up early for the 6am safari. 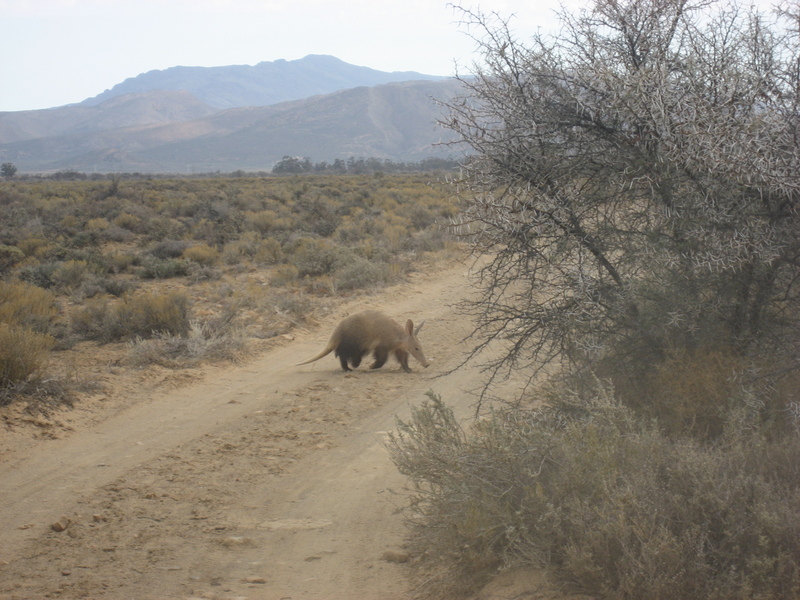 This is the other ideal time for game viewing, before the heat of the day. After the morning safari we have breakfast before checking out of the chalet. You can then spend some time swimming before departure in the late morning/early afternoon. We then return to Cape Town via spectacular mountain passes, and also enjoy a wine tasting on route. We finally get back to CT in the late afternoon. This is a great option to consider as the cost of the accommodation you would have had to pay in Cape Town, can be factored in. If you do this, the package is very good value.